Why do people share? Environmentally, sharing makes a lot of sense. Economically, it often does, too, for consumers. Shared goods, co-created commons, and rental schemes (think car-sharing, for example) are already very successful and can contribute considerably to the development of sustainable lifestyles. In order to realise this potential, systematic research is needed to understand people’s motivations for sharing and the scalability of sharing concepts. 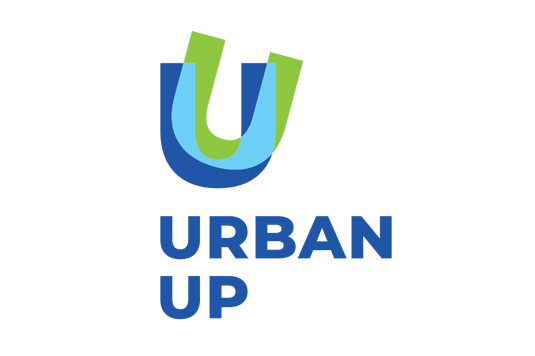 In an interdisciplinary team of economists, sociologists and engineers, Urban Up tackles this research. The CSCP is contributing its expertise on sustainable lifestyles to understand why people are motivated to share goods, services, time, and co-create commons in cities. The project will also assess the social impacts of sharing and analyse how a broader and more diverse target group might be reached. After all, sharing is complex and leaves room for many questions: What can be shared? Which systems and business models can be used? Who is using sharing services and for which reasons? How can a city foster sharing among its citizens by adapting institutional and political settings? What are the sustainability impacts of sharing on the local level? How can sharing acitivities from the local level be scaled up and which impact has this upscaling process? These are only some of the questions that the Urban Up project will work on. The project follows a transdiscplinary approach, in which practice partners will be involved in co-designing the research as well as participating in the main co-production phase. This innovative approach enables the generation of new insights that are valueable to both science and practice. It produces research results that are easily applicable to real-life problems and have a high problem solving ability. The project will thoroughly analyse sharing practices of our every-day life, e.g. car and bike sharing, co-living and co-working, tool sharing, etc, in the living lab Wuppertal. Using the results of the living lab study and in cooperation with business partners (such as Cambio, the public library, Foodsharing and many more) small pilot projects will be developed to trigger more sharing in its various forms in Wuppertal. Furthermore, we will develop recommendations how cities and city-level actors (policy makers, companies, administrators, civil society, citizens) can foster sharing practices that have postive effects on society. The 5-year research project is funded by the German Federal Ministry for Education and Research as a junior research group within the framework of social-environmental research. This project is realised in collaboration with the Wuppertal Institute for Climate, Environment and Energy and the University of Wuppertal’s Transzent.